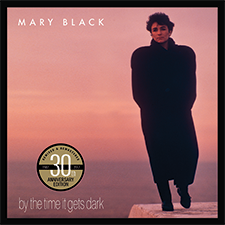 This is the seventeenth track of the "Twenty-five Years - Twenty-five Songs" DVD by Mary Black called "Past The Point Of Rescue". 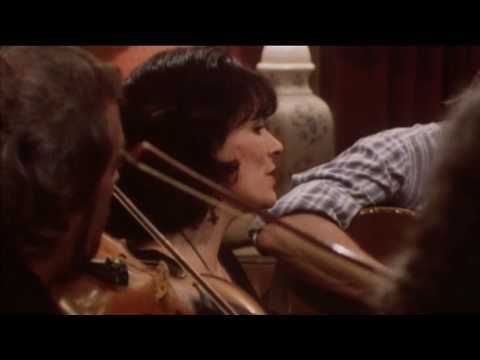 The source of this clip is The Albert Hall (1991). This videoclip has been uploaded with permission of Mary Black's record company 3ú Records. For information regarding this videoclip and its copyright, please visit www.mary-black.net and use the contact option.